Top White House adviser to President Donald Trump on Middle East affairs, Jared Kushner, told Sky News Arabic in an Arabic-language interview broadcast Monday that since “very little has changed over the last 25 years” the Trump team working on the peace plan wanted to focus simply on what works best now. 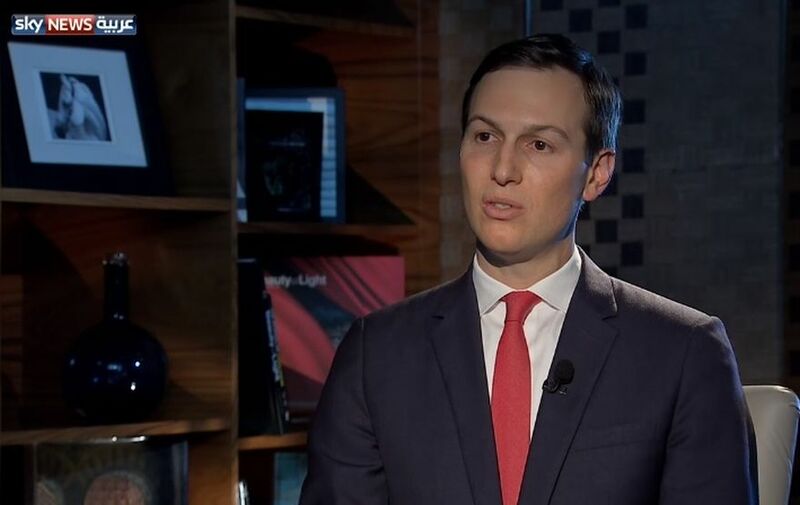 Kushner linked the peace plan between political and economic tracks, according to a Google translation of his remarks in the Sky News Arabic interview. 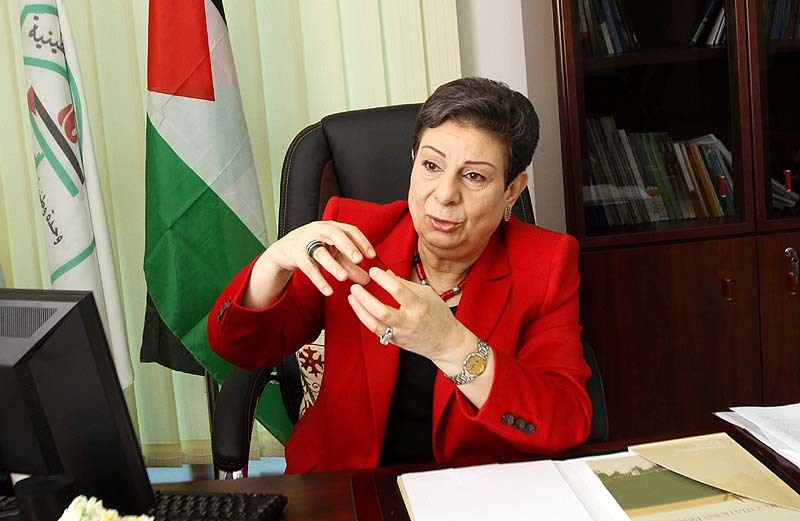 He said in the interview, “We have focused on what prevents the Palestinian people from taking full advantage of their capabilities to integrate properly into the region. “If we look at the entire region today, we see that there are a lot of opportunities, and . . . by bringing together the different parties we hope to find a new approach,” he said. 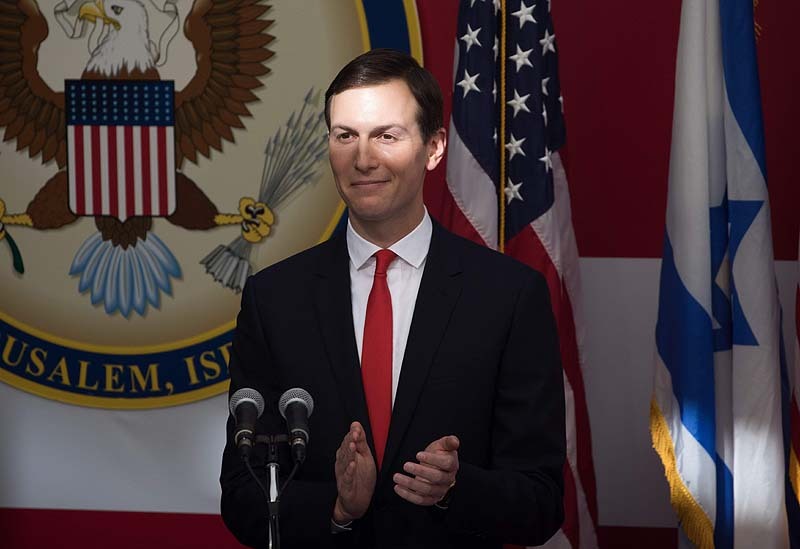 “I do not think that the economic impact of the plan will be limited to Israelis and Palestinians,” Kushner added, “but [rather] will include the entire region, including Jordan, Egypt and Lebanon. 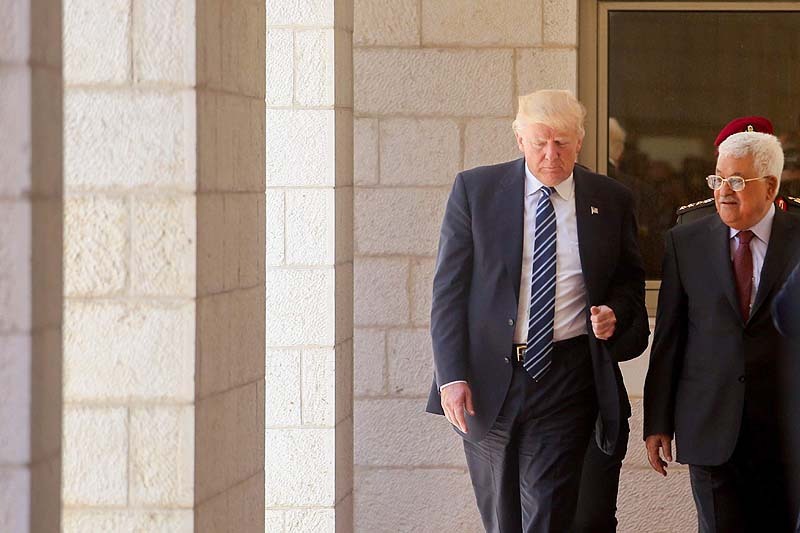 The Middle East peace plan is expected to be rolled out following Israel’s upcoming elections on April 9.